Spanning more than 18 square miles, and home to more than 55,000 people, Bowie is the largest municipality in Prince George’s County, and the fifth most populous city in Maryland. Located between Baltimore and Washington, DC, Bowie is made up of a diverse population and has nearly 2,000 acres set aside as parks or open space. Operating out of Lanham, MD, Thompson Creek Window Company® has a deep familiarity with Bowie homes. For three decades, we’ve worked to increase energy efficiency and comfort for Bowie homeowners, while maintaining the beauty and style of the homes. As a Bowie homeowner, you’ve had to endure sweltering, muggy summers and chilly, frozen winters throughout the years. Thompson Creek® replacement windows are custom designed to deflect heat during the warmer months and cold temperatures during the cooler months, keeping you comfortable within your home. What’s more, our windows can withstand winds of up to 146 miles per hour. Thompson Creek® windows exceed the 2018 ENERGY STAR® criteria and are manufactured with your home’s unique specifications in mind, leading to easy installation. We offer a wide variety of window styles and options, all of which are crafted in our local factory, so you’ll always find a perfect fit for your Bowie home. All Thompson Creek® doors are designed and built to fit your Bowie home. Our expert technicians use your home’s exact measurements and specifications to craft doors that make installation hassle-free and leave your Bowie home’s exterior undisturbed. 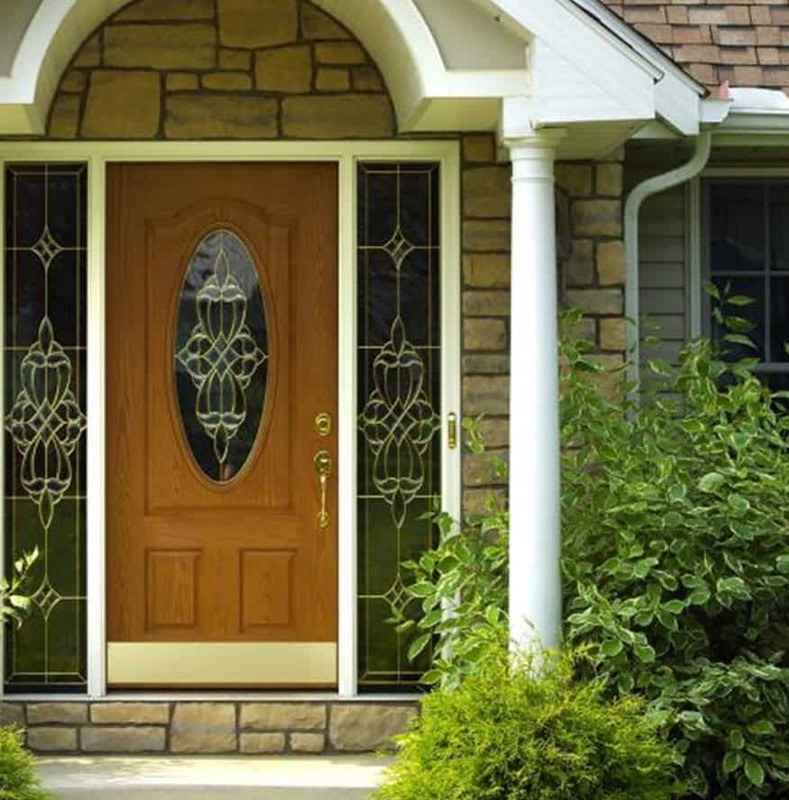 From 20-gauge steel to fiberglass doors with an accurate representation of woodgrain, our replacement doors endure through the decades and can withstand our varying weather conditions. Furthermore, our doors exceed the 2018 ENERGY STAR® standards and come in an array of colors, patterns, and panels. With Thompson Creek®, you’ll have a door that matches your home’s style, while cutting down your monthly utility bills. At Thompson Creek our installation experts use the #1 selling shingles brand in North America Timberline shingles. Our expert crews do it all from a pre-construction inspection, tear down, then installation of a roof built to the blueprint of your Bowie home. You can relax and know that the job will be done right by contractors who are accountable for excellent service. That’s why 97% of our roofing customers would happily recommend out roofing services. Contact us today for a free quote on your Bowie roofing project. For 38 years, we’ve prided ourselves on offering top-quality products and supreme customer service. Thompson Creek® even offers an unbeatable double lifetime guarantee on all of our doors and windows. If you’re looking to start your next home improvement project in Bowie, look no further than Thompson Creek®. Learn more about how our beautiful, energy-efficient doors and windows can help you save money, and request a free, no-obligation quote.